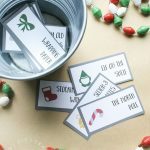 Printable Roll a Turkey Game - Free Thanksgiving Game for Kids! 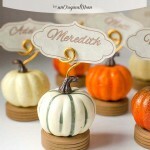 I just love this free Thanksgiving game for Kids from our contributor, Lora over at Craftivity Designs! 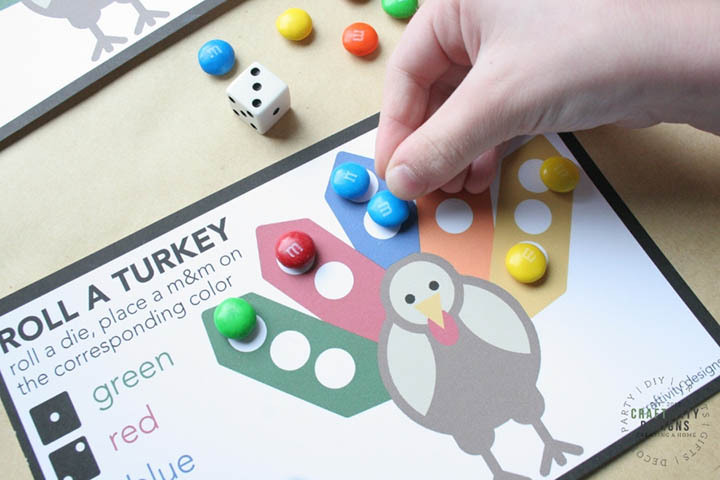 All you need to play are these free printable cards, a die, and some M&Ms. 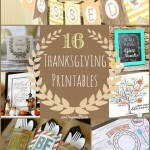 What a great idea to keep the kids occupied after Thanksgiving dinner! 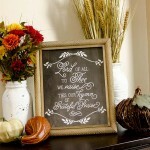 As much as you and I love to sit down to a Thanksgiving meal — chatting with family and enjoying second (or third! #guilty) helpings — it can be a long meal for the kiddos. This year, give each child a copy of a free Thanksgiving game, called “Roll a Turkey” to keep them entertained. Paired with tasty M&Ms, the game is also a simple holiday treat! 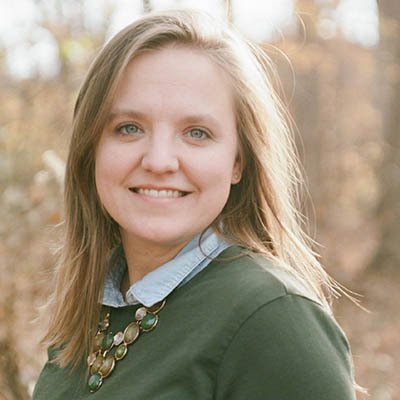 I’m Lora from Craftivity Designs, where I share colorful scavenger hunt games and fun family activities. A few of my favorites are our road trip nature scavenger hunt and travel game kit. 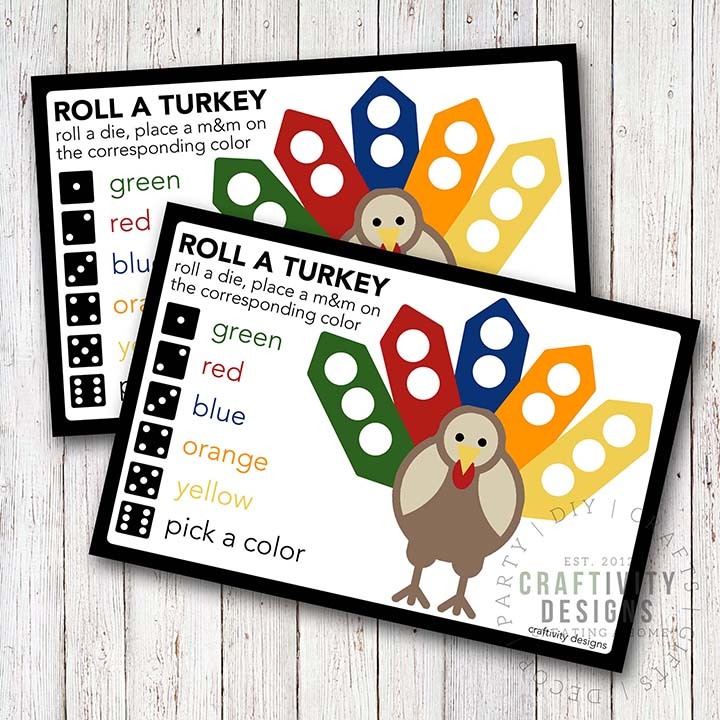 First, download and print the “Roll a Turkey” game file on white cardstock. LINK When printing, make sure to print full size or 100% to scale and choose the best print quality in order to maximize color. Note: Make sure to print 1 card per child. The printable file includes 2 cards per page. Next, cut out the game. 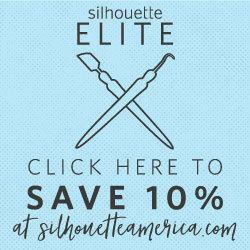 It is easiest to cut straight edges with a 12″ paper cutter. However, if you don’t have a paper cutter, scissors will work just fine. If you’d like to use this game year after year, consider laminating the card for durability. Once the game is cut out, gather a handful of M&Ms for each child. Make sure there are at least 2 each of red, blue, and orange; and 3 each of green and yellow in each stack. Finally, set aside a die for the game, as well. If there will be several tables of kids at the Thanksgiving Meal, consider designating a die for each table. So, how do you play “Roll a Turkey”? It’s simple! Perfect for kids both young and old. 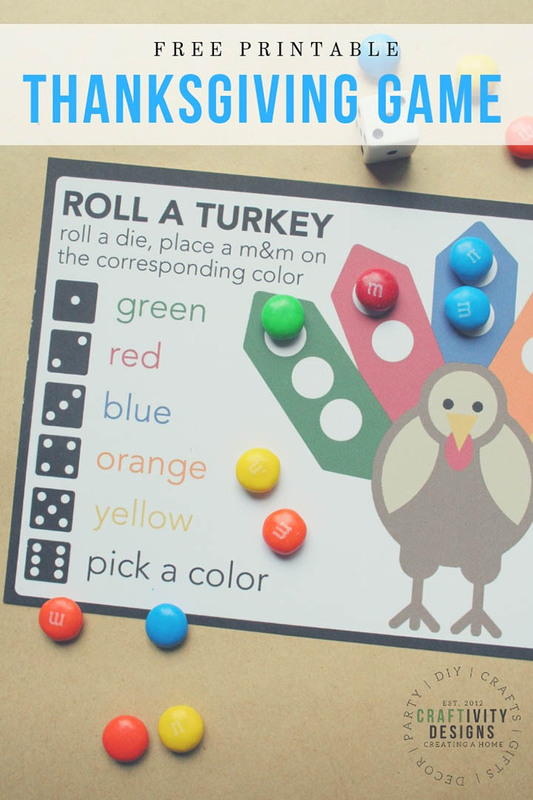 Distribute a”Roll a Turkey” game card and a stack of M&Ms to each child. The youngest child goes first, by rolling a die. The number on the die dictates the color of the M&M that the child may place on their turkey. If the child rolls a 6, they are able to place any color M&M. Only 1 M&M can be placed per turn. If there is no available space (i.e., the child rolls a 2, but the red spots are full), no M&M can be placed and play moves onto the next player. The goal is to fill all of the available spots on the “Roll a Turkey” game card. And, just in case you forget, a simplified version of the instructions is located directly on the game card. Of course, when the kids are done playing, let them chow down on the M&Ms! If you are feeling extra generous, make sure each stack of M&Ms includes plenty of extras as treats (*wink*). Go follow Lora for more crafty inspiration! 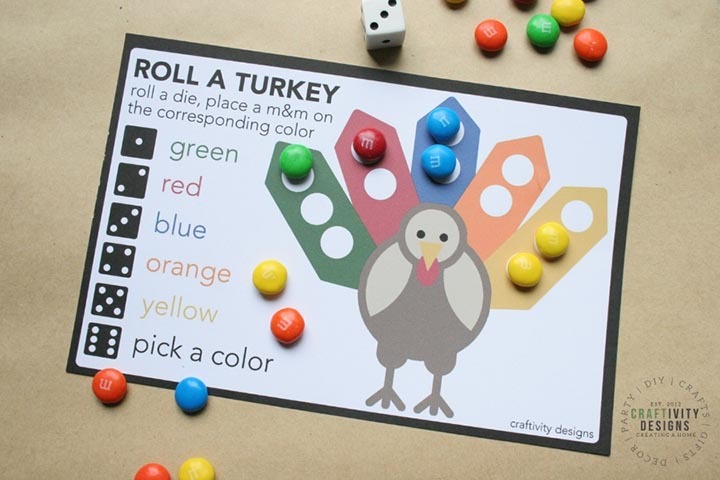 One Response to Roll a Turkey – Free Thanksgiving Game for Kids! Thanks this Roll A Turkey game is awesome!